News items for week ending 30th November. If you would like to attend the free NSPCC Online Safety Workshop being held on Tuesday 4th December at 2pm in the Upper School Hall, then please contact either school office to reserve your place. We would just like to say a huge thank you to all of the parents and staff who have very kindly donated prizes for our Winter Wonderland raffle! Your generosity is very much appreciated! Please be reminded that as per last week’s Stop Press, if you are placing an order via the school please ensure that it is returned to the school office by no later than the morning of Monday 3rd December. 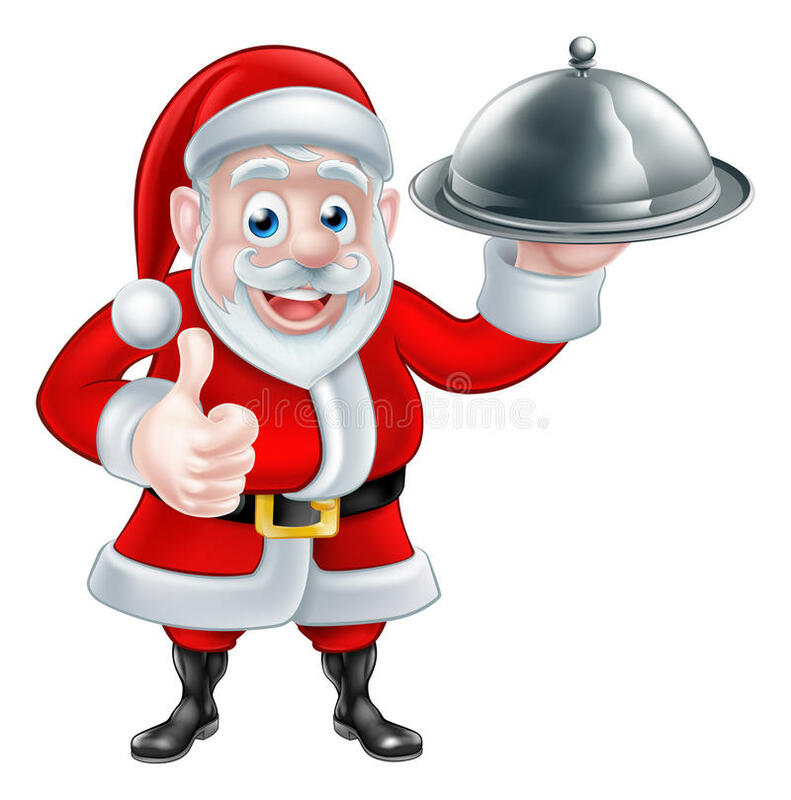 The school will be serving a Christmas dinner on Wednesday 12th December. If your child would like to have a Christmas dinner, please log into the School Money system in order to book this for them. Please click here to view the festive menu. Useful tip - In order to ensure your meal selections for your child are saved correctly, you must click the “update booking” button when you have chosen your meals for the given week before moving onto the next week. There will be no more Forest School this term, due to Christmas rehearsals and activities. The children should therefore wear normal school uniform. Forest School will resume in the New Year. Please can we also remind you that we need all costumes for the show, by Monday 3rd December.